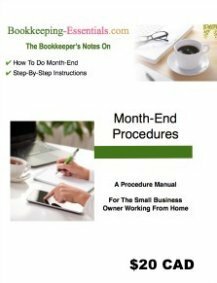 I am new to the bookkeeping processes and working through the challenges of QuickBooks® as well. My task is to invoice and receive Maintenance Revenues which include appropriation dollars that are to be set aside for long term reserves (repairs on buildings etc). These reserve dollars are are long term liabilities. The total receipt of revenues are entered in the General Operating Account then the amount due for reserves is transferred to the Reserve bank account. That's the easy part. But, how does one record the monthly receipt of the amount due to "reserves" in the Long Term Liability Chart of Accounts line item in order establish a balance? I found a site that talks about non-profits and fund accounting. It may be able to help you out. Check out freechurchaccounting.com. There is a page on fund accounting there. If you contact Vickey with your question, I am fairly certain she will respond. Just let her know I referred you. P.S. 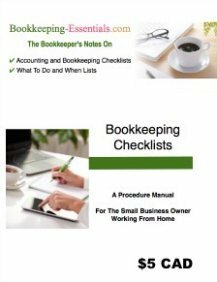 I have added on my "to do" list to write a page on fund accounting. Thanks Lee.